The difference between a legal document drafted by an expert and a novice can be huge, and can cost a fortune. 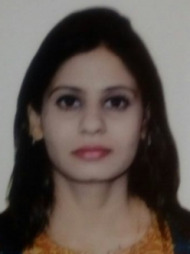 Use LawRato to hire a top rated documentation lawyer in East Delhi, Delhi for due diligence, mutation, mergers, lease agreements, partnership deeds and will drafting and registration. 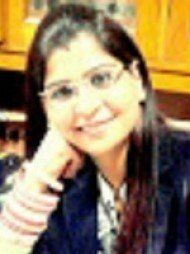 best Documentation lawyer in East Delhi, Delhi? 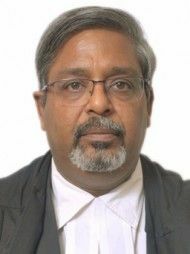 Adv Relhan consulted for making will. Guided good. Knowladge of law is nice. 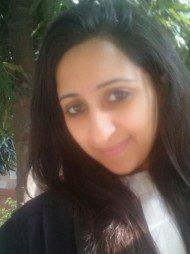 Registered my company with the help of Advocate Kathuria. Really very helpful,intelligent and knowledgebale lawyer.